Does not focus on size. 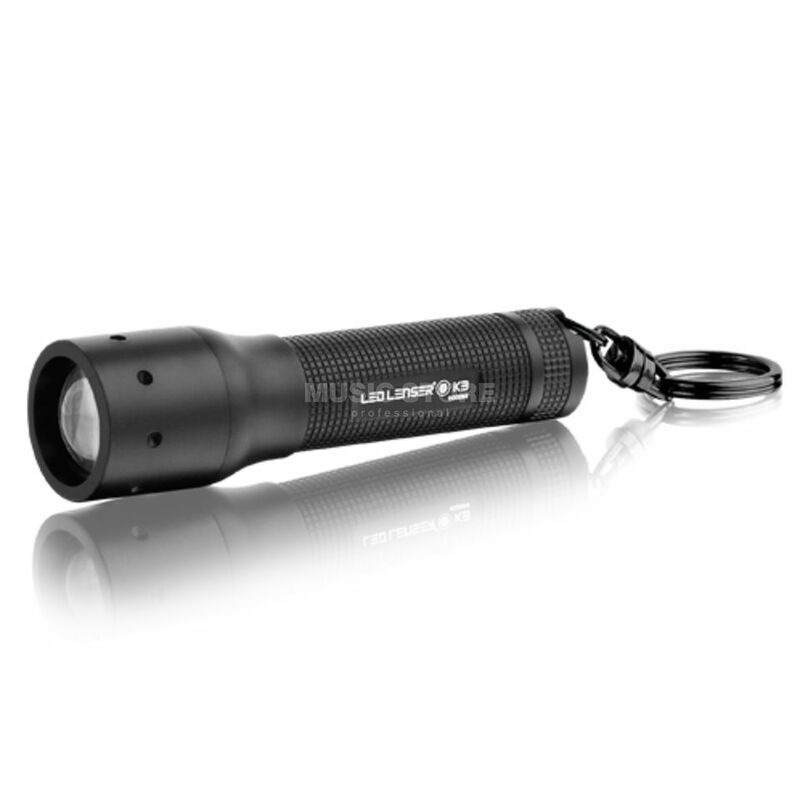 Ledlenser's smallest focusable torch weighs only 29 g - and in its 7.7 cm long housing we have accommodated a lot of technology: Thanks to Rapid Focus technology, the 14 lm1 strong key light can be focused and defocused with one hand. At the same time, a special lens splits white and blue light. The result is a beam in brilliant white with a shimmering blue outer ring.